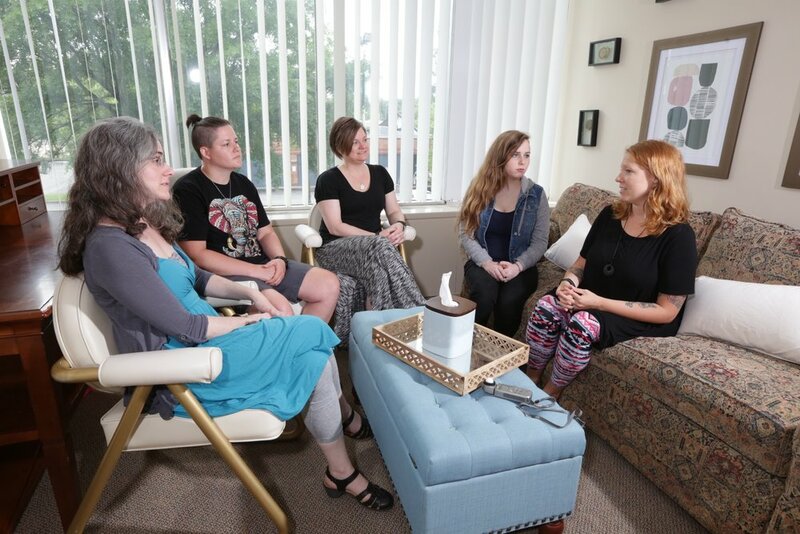 At Forward Counseling, we believe in the healing power of learning to connect with others and provide group therapy for all ages. Group therapy can provide a space to learn and try out new life skills. Therapeutic groups are effective at reducing symptoms of depression and anxiety, and are covered by most insurance plans. Below, you can find our current list of groups. If you are interested in joining a group, please send us an appointment request form here. We will schedule an intake appointment with one of our counselors for you or your child, and then you can get started! Are you ready to break the cycle of relationship problems? Perhaps your family of origin and attachment style is to blame. Join this group if your interested in identifying the patterns that aren’t working for you and learn new, healthier ways to relate. We explore attachment styles, communication skills, and healthy boundaries in this group. To register, complete the form here: http://www.forwardcounseling.com/contact/ or give our office a call at 901-930-7397 and press 2 to speak to one of our Receptionist. What is Dialectical Behavior Therapy (DBT)? DBT is a cognitive therapy that was developed to increase a person's ability to live a meaningful life when struggling with difficult, and sometimes unmanageable, emotions and action urges. The skills within DBT can help us to be more effective in managing troublesome emotions and urges, as well as allow us to begin to create peace in our lives through new ways of reacting to situations. What would make DBT skills a good fit for me? Skills and philosophy within DBT have a multitude of benefits. DBT has displayed effective results in assisting those struggling with impulsive action urges, intense emotional responses, difficulty concentrating, feelings of depression and/or anxiety, thoughts of self-harm, symptoms associated with traumatic experiences, and more. What would I need to know before joining the group? You need nothing but the willingness and an open mind to allow change to happen. Even if you are on the fence, you are welcome to attend to see if DBT is right for you. Unhappiness is the result of stress which is a result of a lack of awareness. Stress pervades society in all of its environments including social, work-place, political, family, or personal. It is not a mysterious condition that we are victim to but, in order to surrender a victim’s perspective and take control of stress, it is essential that we develop an awareness of what stress is, how it is manifest, and how we can take control of our lives. Becoming aware of stress and learning to heal the sources of stress includes transforming all aspects of our discomfort. 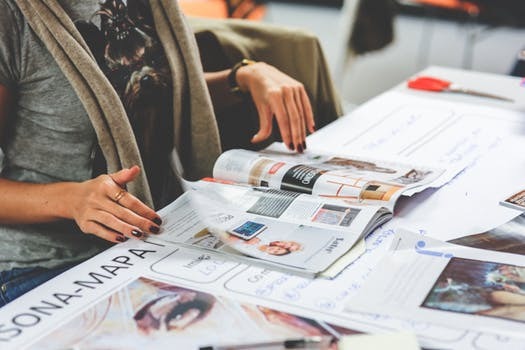 The “Stress and its Management” group is designed to assist the participants in understanding what stress is, why we perpetually create and recreate it, and how we can transform stress from pain and suffering to joy and happiness. This group is offered on various days/times. Please send inquiry and we will match you up with the group that best fits your schedule. Having a stressful work day? Stop by the office for a FREE 30-minute walk-in relaxation session with one of our providers anytime between 11AM-1PM on Wednesdays, Fridays, and Sundays. During this time you will get a chance to check out of the daily grind, recenter yourself, and lower your stress. You may get to practice meditation, guided imagery, progressive muscle relaxation, or try out our biofeedback for stress management!